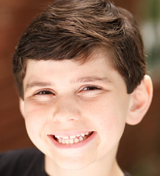 Fin Moulding Highlighted on MISS SAIGON Instagram, Videos from ON YOUR FEET, and more! Check out Fin Moulding‘s response to the question “What does Miss Saigon mean to you?” from the show’s Instagram! And here are pictures and videos from the kids of On Your Feet, Miss Saigon, School of Rock, Les Miserables, The Lion King, Finding Neverland, The Sound of Music, and Anastasia! WAITRESS Lulu Worcester Auditions, HARRY POTTER AND THE CURSED CHILD San Francisco Tickets on Sale, and more! 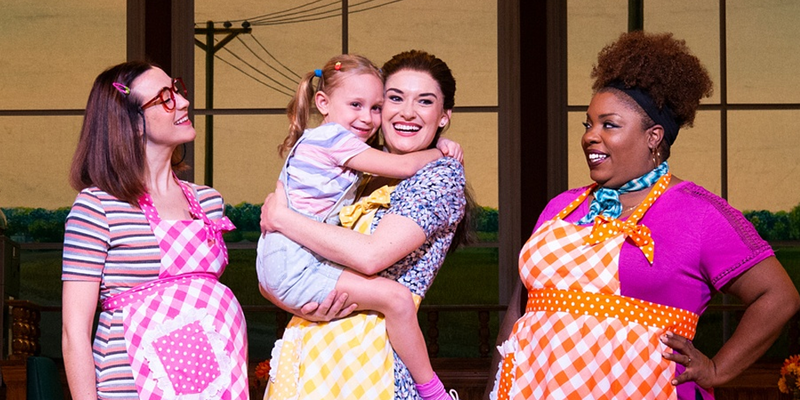 Waitress is holding auditions for 4-5 year old girls to play Lulu for its Worcester run! Get more info and sign up HERE! The 2019-2020 Broadway in Cincinnati season has been announced, and includes Les Miserables and Anastasia! Get more info about the season HERE! Tickets for Harry Potter and the Cursed Child, Parts One and Two, in San Francisco are now available for purchase! Get more info below! And check out these pictures and video from the kids of School of Rock, Finding Neverland, The Lion King, The Sound of Music, Miss Saigon, Les Miserables, and The King and I! 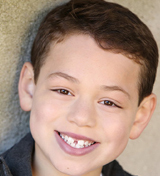 Julian Lerner on Saturday Night Live Tonight, FALSETTOS Video Footage, and more! 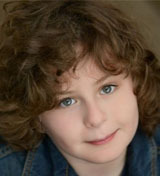 Alum Julian Lerner (Les Miserables) is appearing on tonight’s episode of Saturday Night Live! Watch a clip of the cast of Falsettos performing “The Baseball Game” below! And check out these pictures and videos from the kids of Miss Saigon, School of Rock, Finding Neverland, The Lion King, Anastasia, The King and I, and A Bronx Tale!